He never misses a chance to meet with his Greek fans! 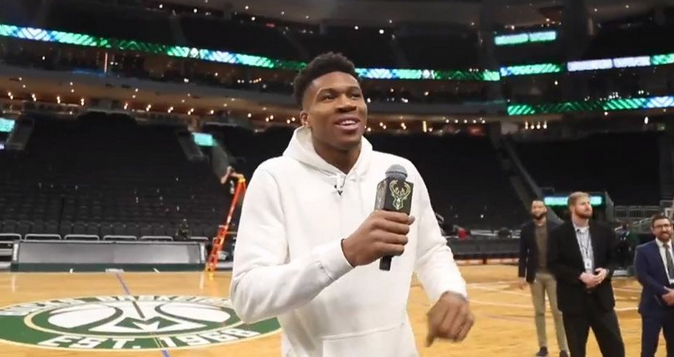 The Greek color was present again in Bucks’ stadium where Giannis Antetokounmpo had another great game and led his team to a victory with 108-99 against the Hornets. 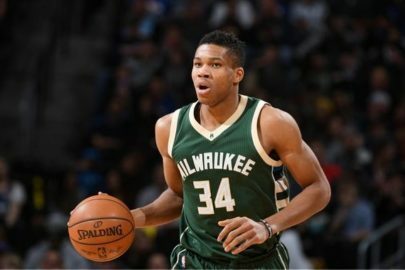 After the end of the game, Giannis jointed his Greek fans and they had the opportunity to sing the Greek National anthem together. 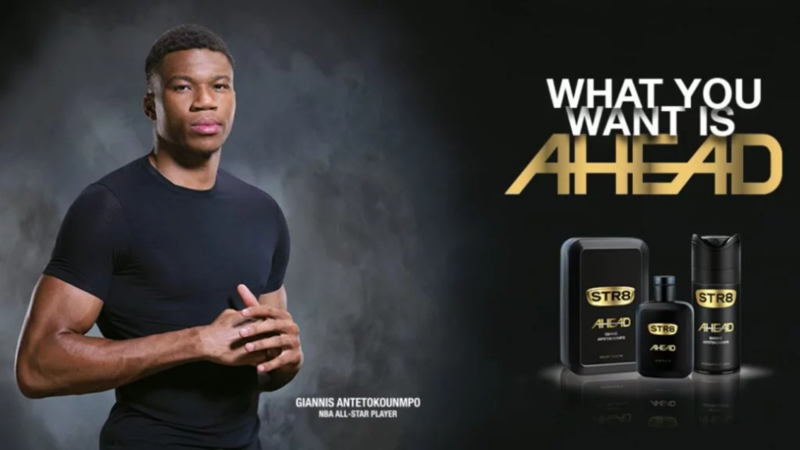 A little earlier, the “Greek Freak” scored 34 points, gathered 14 rebounds, split 3 assists, had 3 steals, 3 blocks and 2 mistakes in 38 minutes. 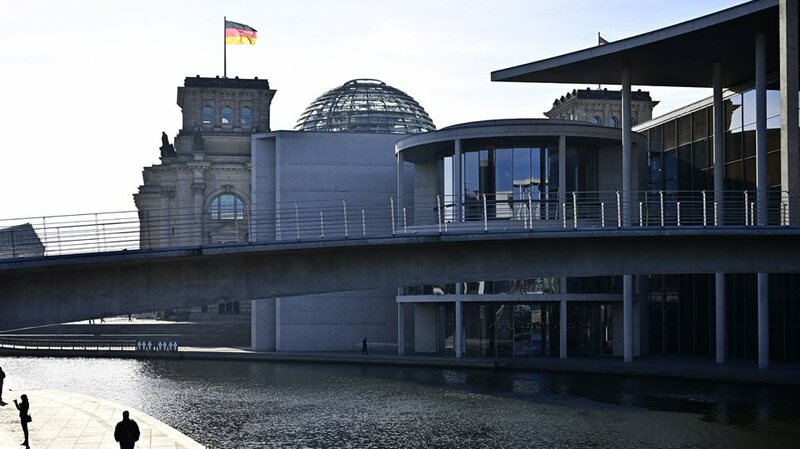 ← New tweet by FYROM’s PM Zaev with reference again to plain “Macedonia”!